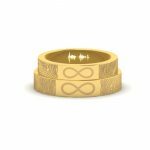 Record your love message on this Custom Soundwave Ring. Your voice wave is a unique impression of you. Similar to a fingerprint it is one of a kind. The Price and weights mentioned are approximate. 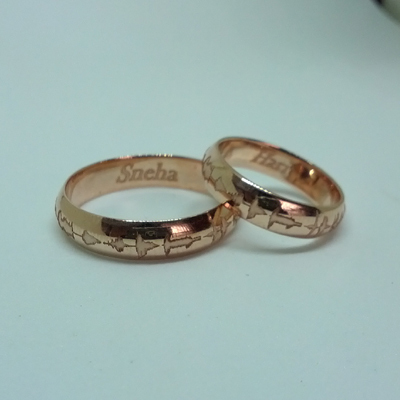 Kindly get in touch with us if you need any customizations like names, fingerprints, etc., or any changes on the design of the ring. Charges will be applicable. 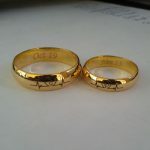 SoundWave Pattern Couple Rings Overall rating: 4.7 out of 5 based on 235 reviews.